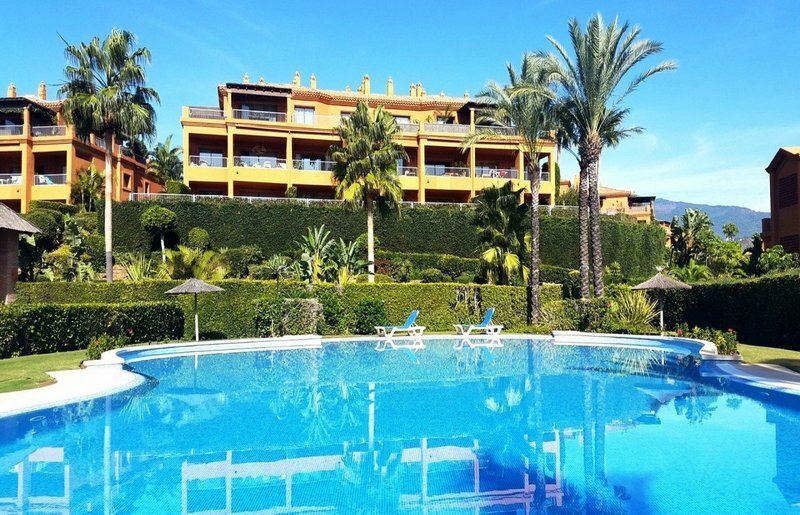 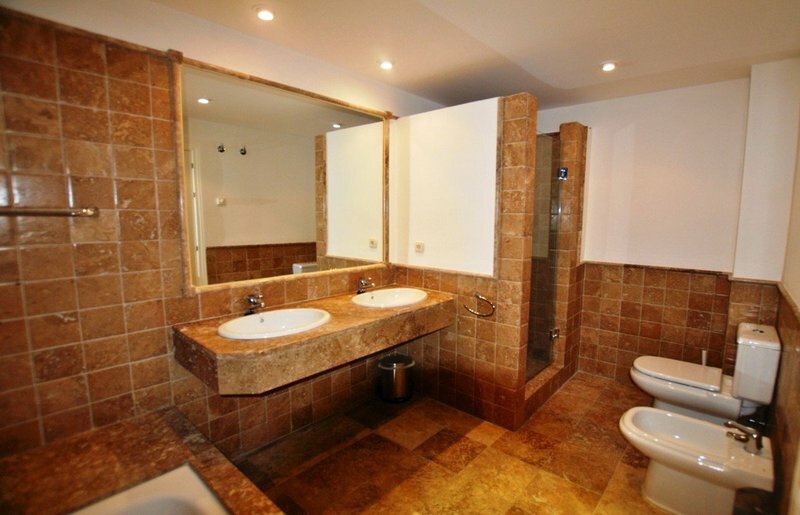 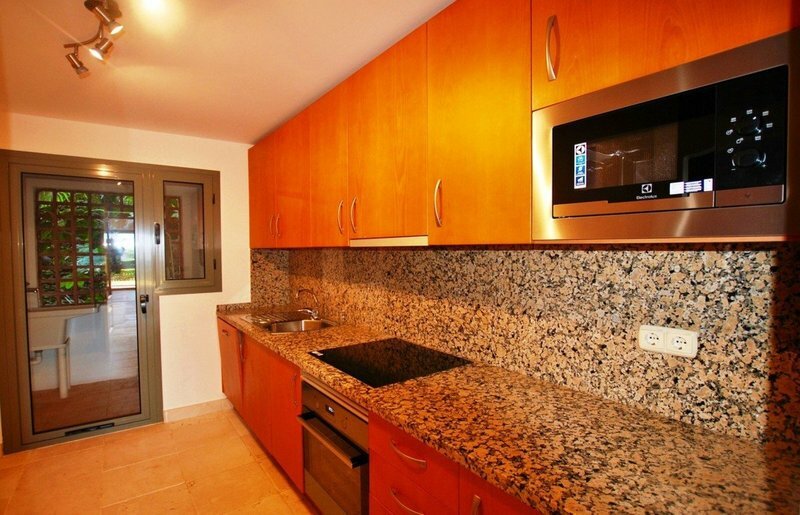 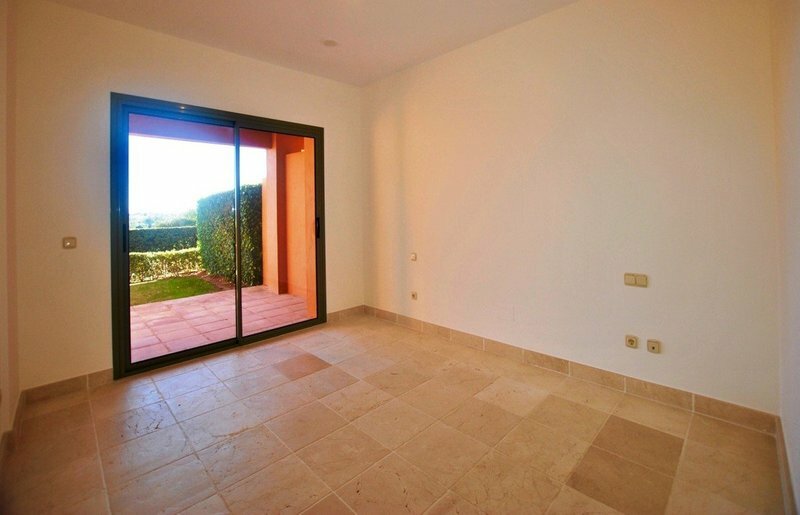 Beautiful 2 bed and 2 bath garden apartment located in a stunning new residential complex, surrounded by numerous golf courses in the new golf valley of Benahavis within breathtaking surroundings, just a mere 8 minutes drive to Puerto Banus. 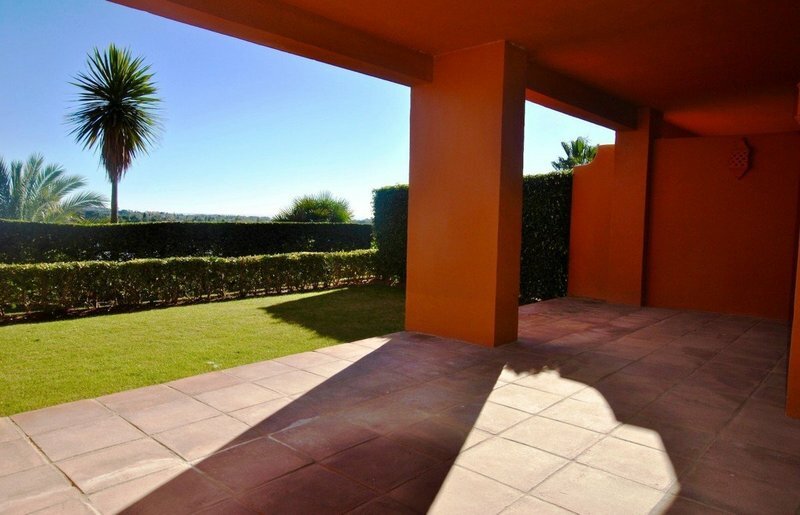 This beautiful complex sits on an elevated plot with panoramic SEA AND GOLF VIEWS from the large terraces: on one side the golf course and the sea down to Gibraltar, and from the other side : Marbella and beyond up to the famous Marbella mountain "La Concha". 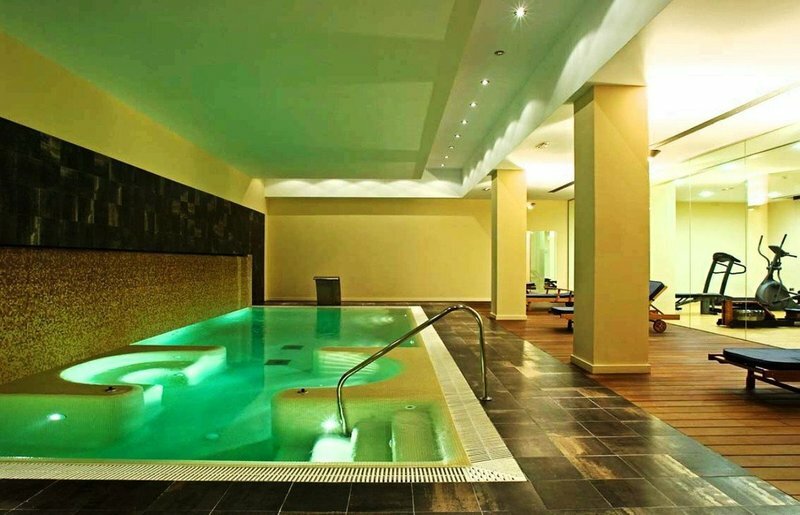 The complex benefits from great features such us the spa facilities, 4 swimming pools, lush tropical gardens, 24 hours security, a heated in-door pool, gym, Jacuzzi and sauna available to all in the complex. 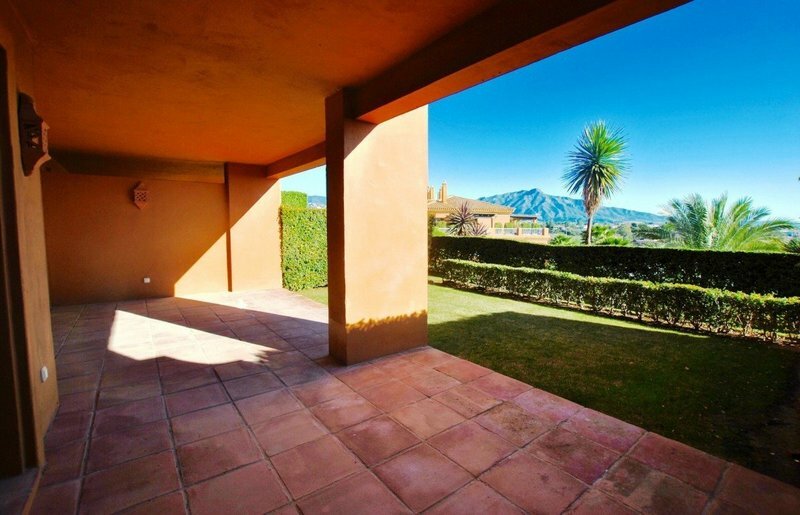 The apartment enjoys spacious living and dining areas leading to a large 24 m2 sunny terrace plus a private 30 m2 garden, fully fitted kitchen, air con throughout,terracotta floors, underground parking space and lots of wardrobe space. 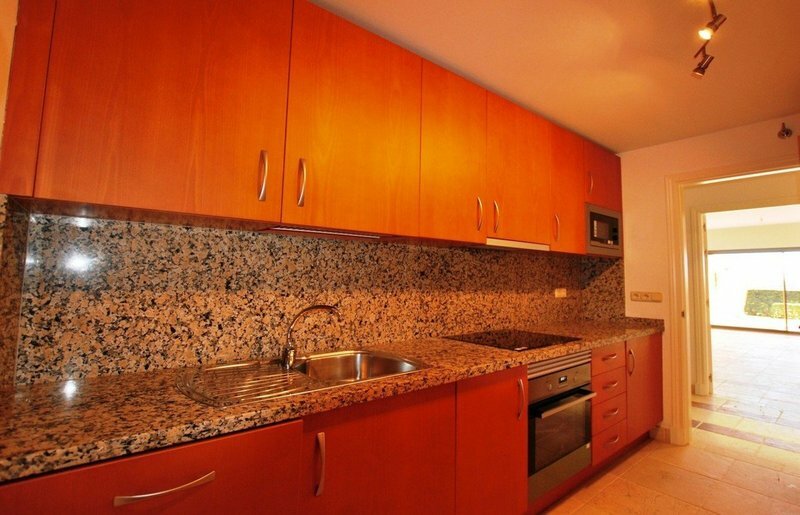 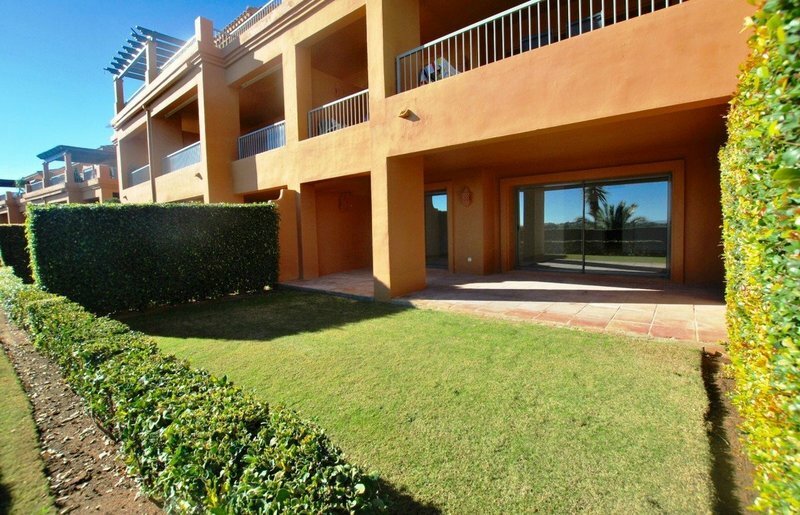 Recently reduced to only 295.000€ , for a quick sale, this golf apartment is an opportunity not to be missed! 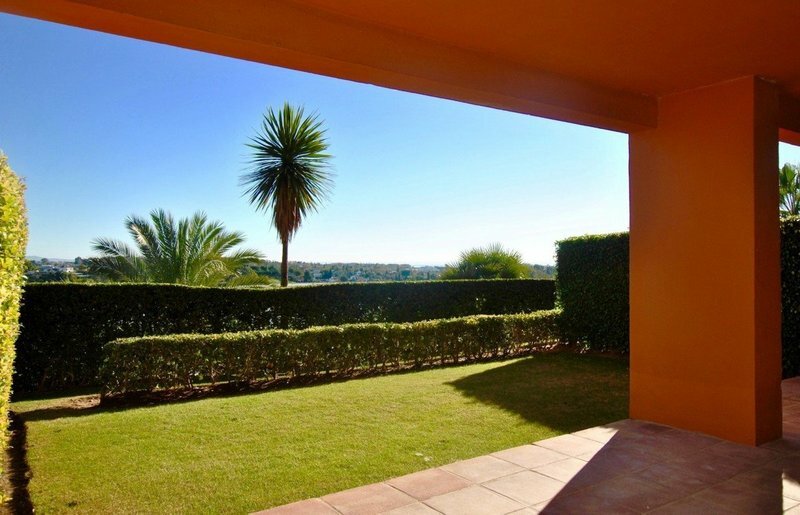 GARDEN Apartment, Benahavís, Costa del Sol. 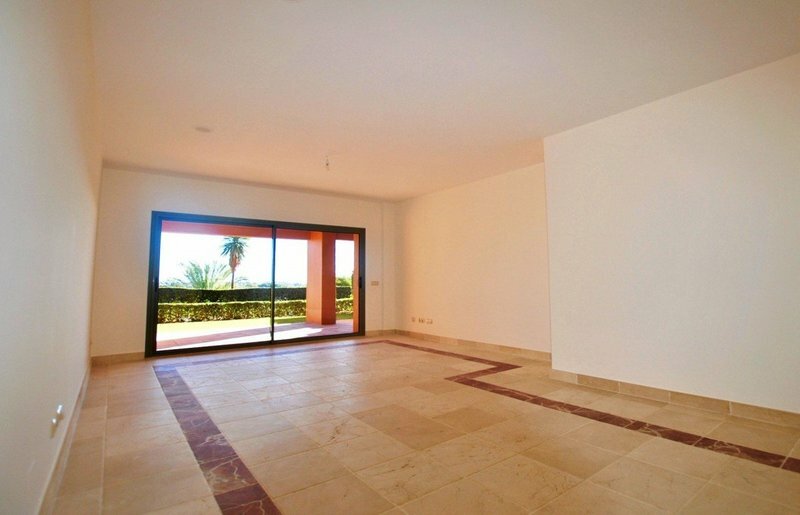 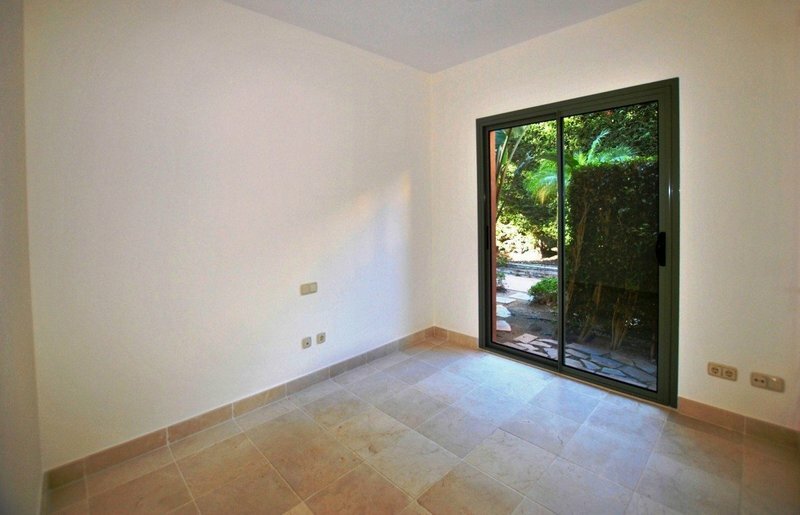 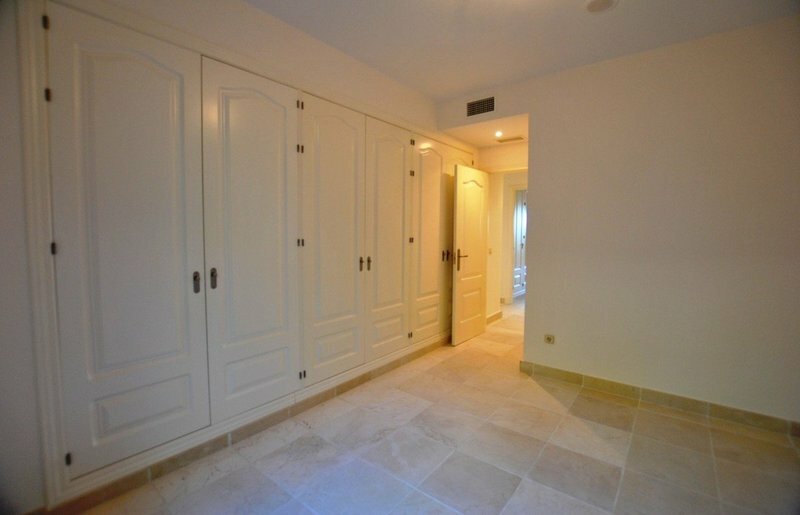 2 Bedrooms, 2 Bathrooms, Built 99 m², Terrace 24 m², Garden/Plot 30 m². 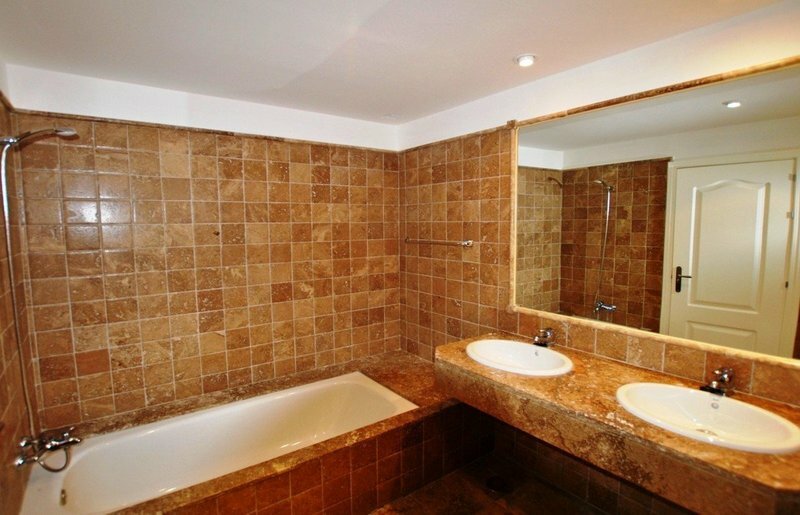 Features : Lift, Fitted Wardrobes, Near Transport, Private Terrace, Gym, Sauna, Tennis Court, Utility Room, Ensuite Bathroom, Marble Flooring, Double Glazing, 24 Hour Reception. 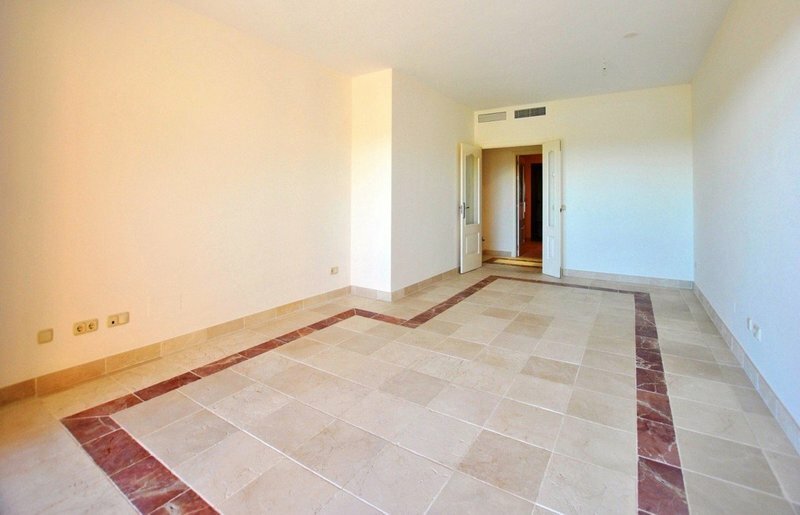 Category : Bargain, Investment, Luxury, Reduced.